When you think about comfort food, macaroni & cheese is one of the first dishes that comes to my mind. Everyone loves this hot and creamy dish. Recently, our son and daughter-in-law had a wonderful wedding and everything was just perfect. However, on the menu at the reception was a Macaroni & Cheese Bar!!! It was absolutely delicious! After heaping all 3 varieties of creamy pasta on your plate, there was an option to add bacon, spareribs, ham, peas, and other yummy stuff. The Bride was absolutely beautiful and of course, the groom was incredibly handsome, but I have been thinking about that macaroni and cheese for weeks! Consequently, I was inspired to research recipes, do some cooking and even have my own little party. Host a Macaroni & Cheese Bar Party! I love to have company for dinner and surprise them with a dish they would not likely have made for themselves. I also like to make things easy for myself in the final moments. I will work like crazy early in the day to avoid a last-minute rush and to enjoy the party myself. 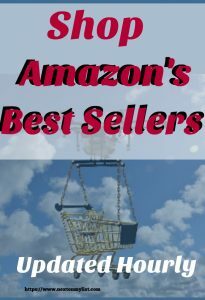 Most macaroni & cheese recipes here can be assembled ahead of time and only take 30-45 minutes to bake. You can throw a couple in the oven when your guests arrive, have the toppings ready in individual bowls for serving, and your good to go! The best part is that you don’t have to worry about picky eaters, because everyone can create their own special dish of deliciousness. 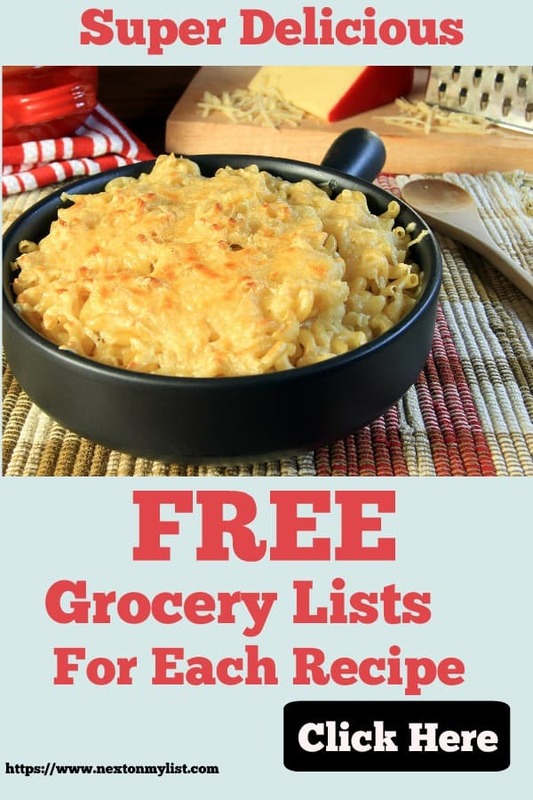 Don’t worry, there is a list of topping suggestions along with a grocery list for each dish right after the recipes. I have actually made several of the Macaroni & Cheese dishes I am sharing. I also took recommendations from friends who have a favorite recipe as well. Here are six recipes that won’t let you down. When you are planning to have a Macaroni and Cheese Bar for your guests, don’t make all six of the recipes featured here, of course. I would pick two or three at the most and don’t forget to tell everyone to bring an empty leftover container. 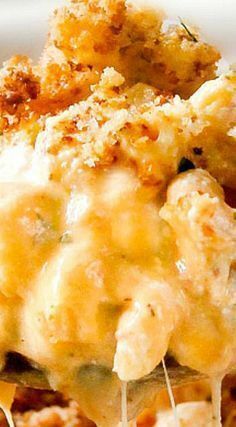 Four different kinds of cheese blend perfectly to bring out a really rich cheesy flavor in Patti Labelle’s Macaroni & Cheese. So delicious, it was actually on Good Morning America! I served this with fresh peas, and shredded buffalo chicken, diced ham, and mushrooms, all on the side of course. Also, don’t forget to offer fresh parmesan with every dish. Honestly, take this mac and cheese to a potluck with confidence because it will be a hit. Some people especially children don’t like “fanciness in their mac and cheese “fancy”. This is the perfect dish for them. 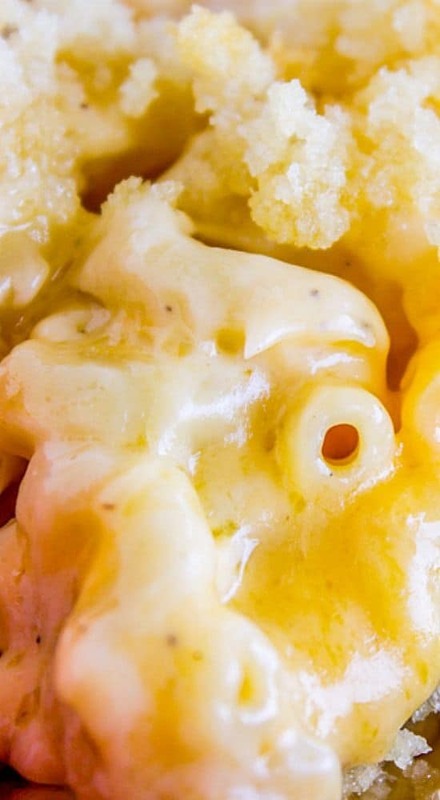 The ingredients in The Best Macaroni & Cheese Ever are the same as grandma used when she made homemade mac and cheese right on top of the stove. The combination of four different kinds of cheese is what makes the flavor just perfect. I know it is the time of “no carbs” but almost everyone will have a “cheat day”. 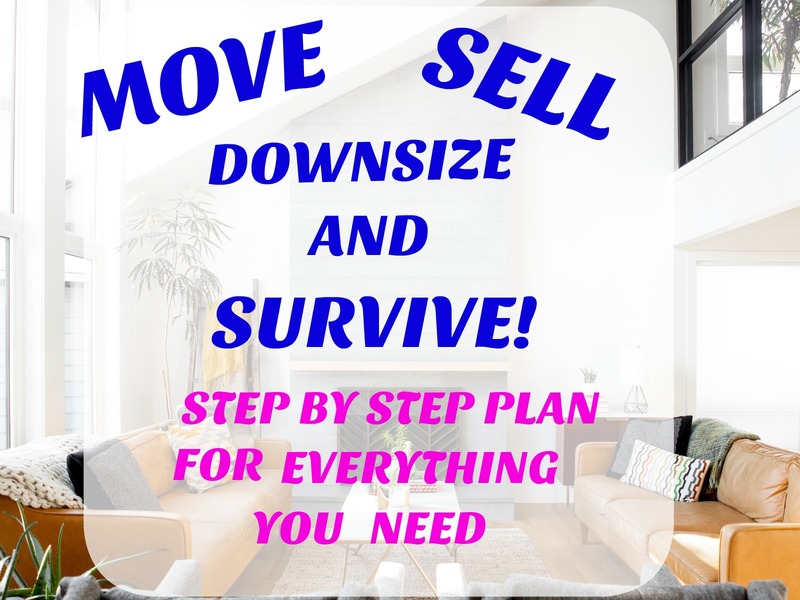 Why not go big!! 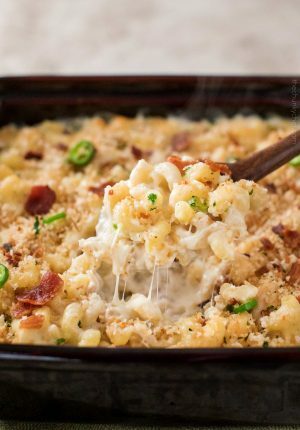 Jalapeno Popper Macaroni & Cheese sounds amazing! I LOVE spicy food, so there was no doubt, I had to give this recipe a try, especially when I saw the bacon and cream cheese!! The cheese combination is perfect, but for those of us who love a spicy kick and jalapeno poppers, this is perfect. I made this for college football on a Saturday with some wings on the side. Big hit! Delilah’s 7 Cheese Mac & Cheese was on a Bobby Flay Throw-Down!! One suggestion I would make is to cut out a couple of the eggs so the dish is a little more creamy. This was also on Oprah!!! Beware, the recipe makes a ton, so if you don’t have big eaters coming to the table, cut everything in half. The big thing as far as ingredients here is SEVEN kinds of cheese with an explosion of flavor. 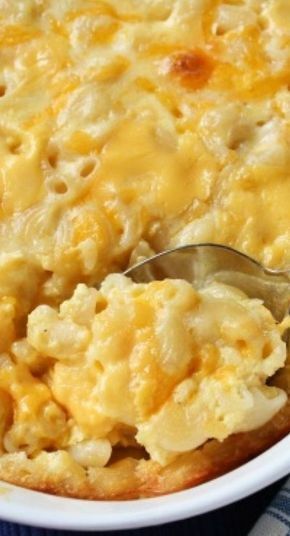 Million Dollar Macaroni & Cheese is such an amazing recipe. The creaminess is wonderful. There are a couple of secret ingredients that make this pasta dish stand out. First, to add to the calories, there is a layer of sour cream! Toppings here could certainly include bacon, ham and blanched broccoli. In order to keep the pasta from sucking up all the liquid, do NOT preassemble the dish too early. I made the sauce early in the day and then put it all together right before oven time. Here are just a few suggestions to add to your macaroni and cheese bar. 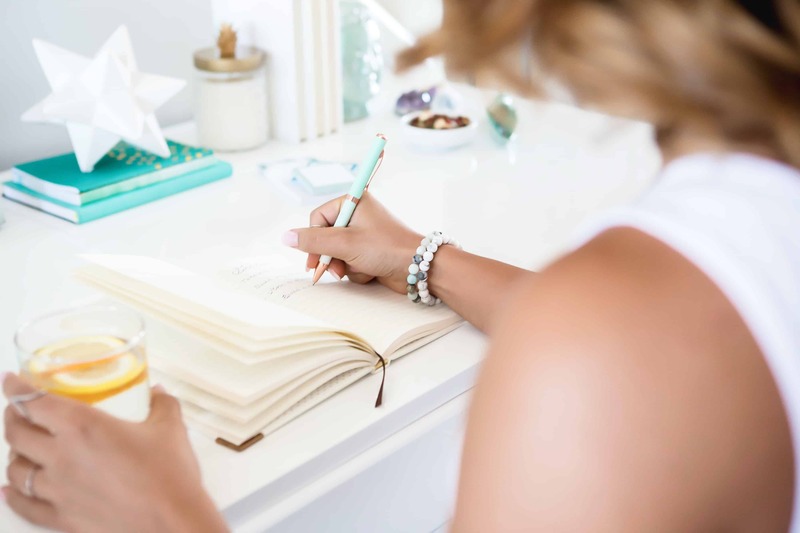 You don’t have to use them all and certainly can use your imagination to add more to the list. Now plan your own party or surprise your family with this fun dinner anytime. 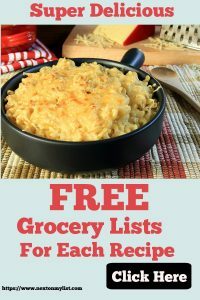 I have the grocery list for each recipe already done for you! Yep. 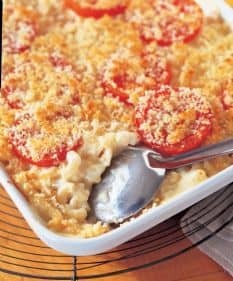 Homemade Macaroni and cheese are certainly for a special occasion or a “cheat day”, but what a great way to go, right? Okay, leave a message in the comments below and let me know if you tried one of these recipes or have your own or decided to have a party. I thought it was so fun that several people at the wedding who NEVER make Mac and Cheese, went home and tried a recipe from scratch. Definitely, the ultimate comfort food, make a pan this weekend!